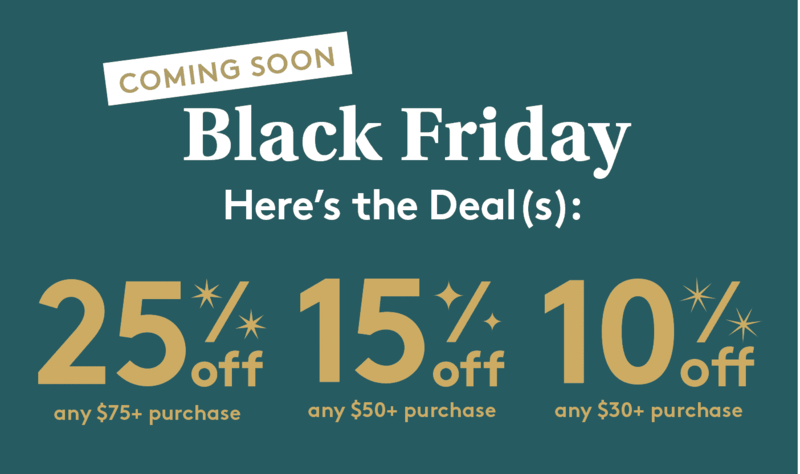 Birchbox Black Friday 2018 Sale: Subscription Plans Up to 25% Off! 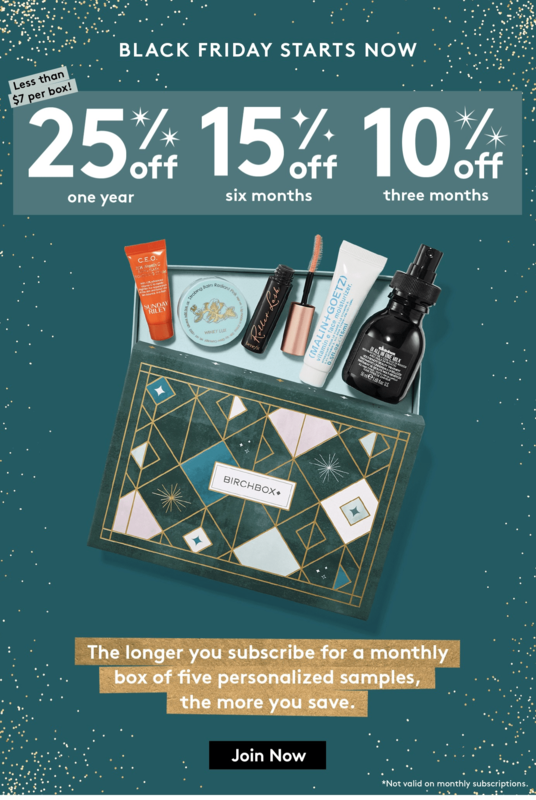 The Birchbox Black Friday 2018 deal is here for subscriptions – up to 25% off! 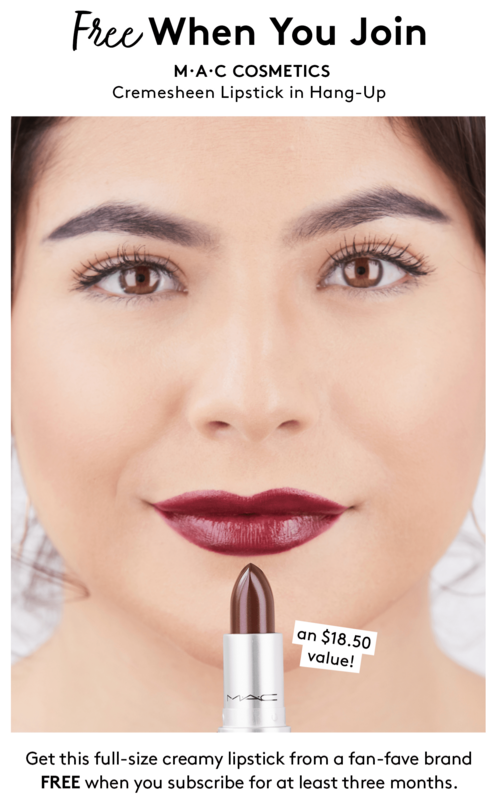 This deal is automatic with this link – no coupon or promo code needed! ACES save 25% on $30 purchases! 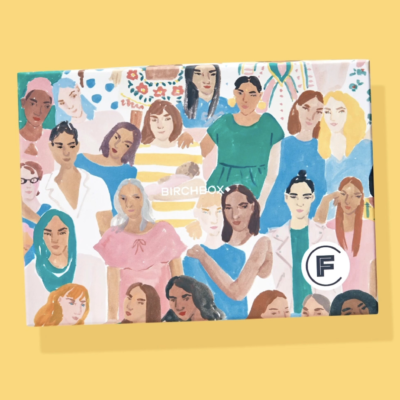 See the Birchbox holiday shop to get ready for gifting & Birchbox Black Friday 2018!